Started in 1961 with the intention of offering stunning wedding arrangements, Ruia Decorators has more than 50 years of experience in handling mandap, exhibition and even movie set decorations. The team of designers, florists and light technicians maintains consistently high standards and stays up-to-date with the latest trends to deliver great results. 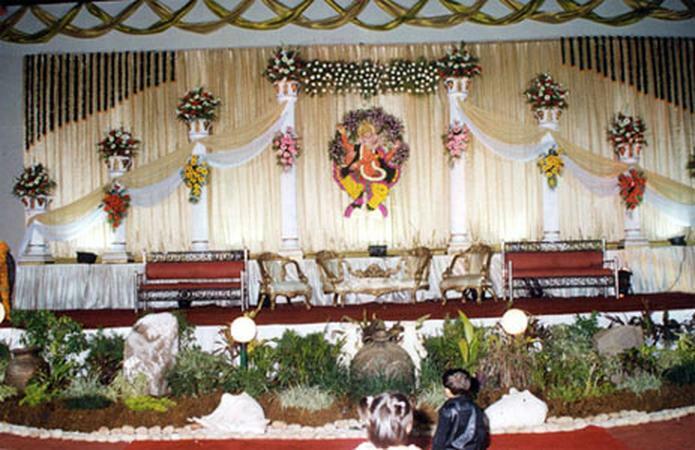 Some of their high-profile assignments have included set decorations for major film houses like Yash Raj Productions and Rajshri Productions, stage set-ups for shows such as Filmfare Awards and Femina Miss India, and wedding décor for celebrity clients, including Dharmendra and Rakesh Roshan. 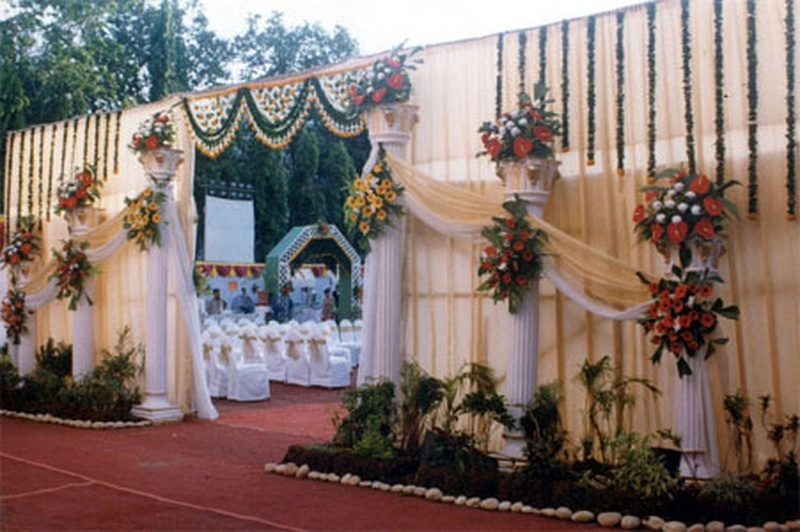 Ruia Decorators is a wedding decorator based out of Mumbai . Ruia Decorators's telephone number is 76-66-77-88-99, Ruia Decorators website address is http://ruiadecorators.com/, address is Sahyadri, S.V. Road, Malad (W), Mumbai. 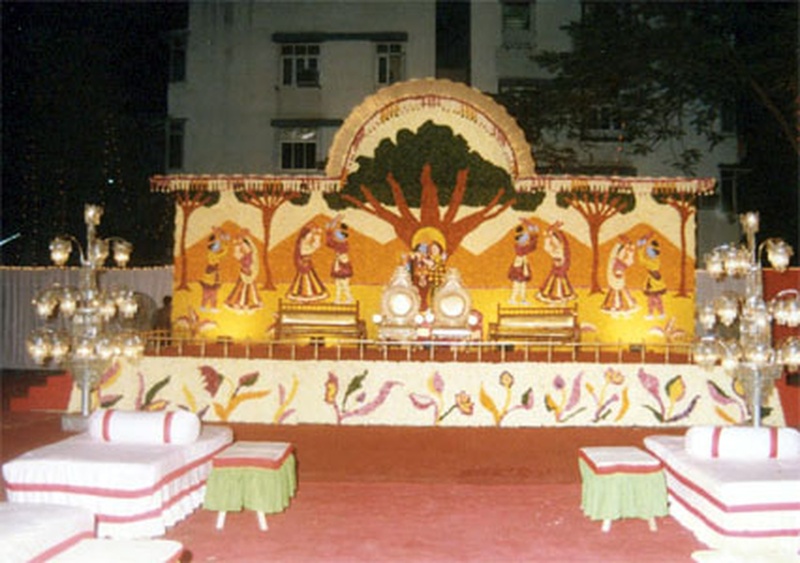 Ruia Decorators is mainly known for Wedding Decoration, Flower Decoration, Theme Weddings, Light Decoration. In terms of pricing Ruia Decorators offers various packages starting at Rs 50000/-. Has been viewed 31 times and shortlisted by 0 customers over the last month. There are 1 albums here at Weddingz -- suggest you have a look. 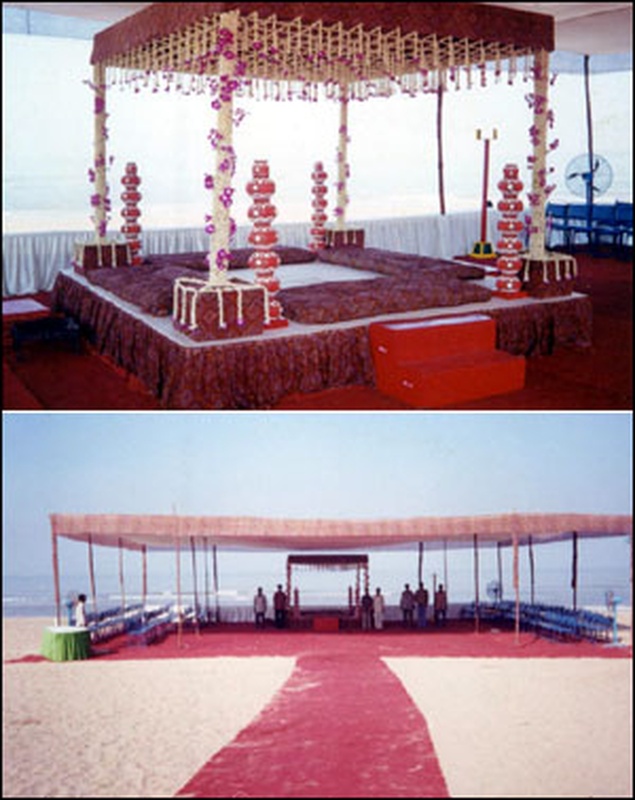 Call weddingz.in to book Ruia Decorators at guaranteed prices and with peace of mind.